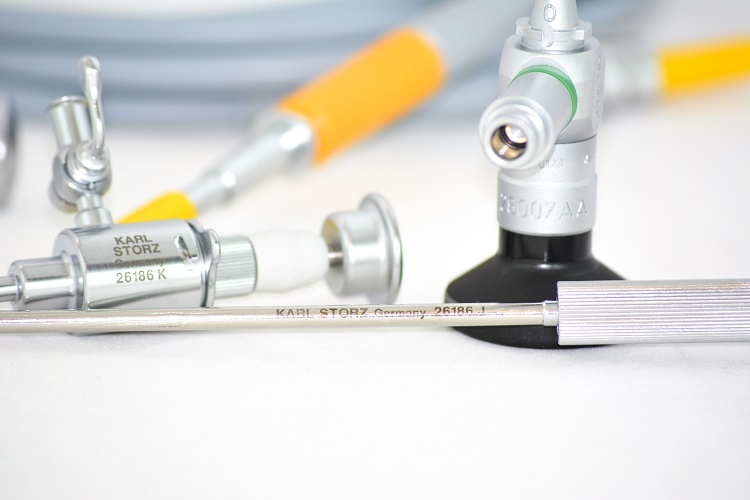 AED's line of laparoscopes offer you bright and sharp high resolution images throughout your field-of-view. 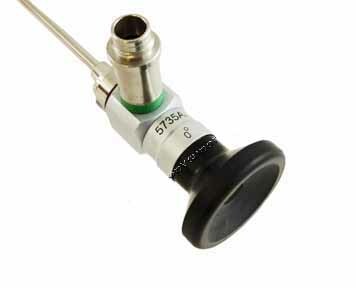 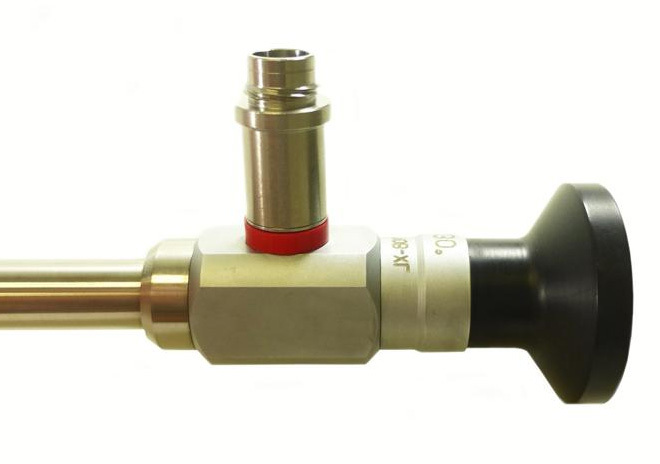 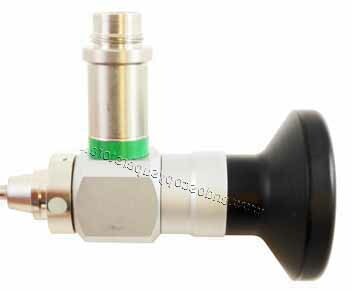 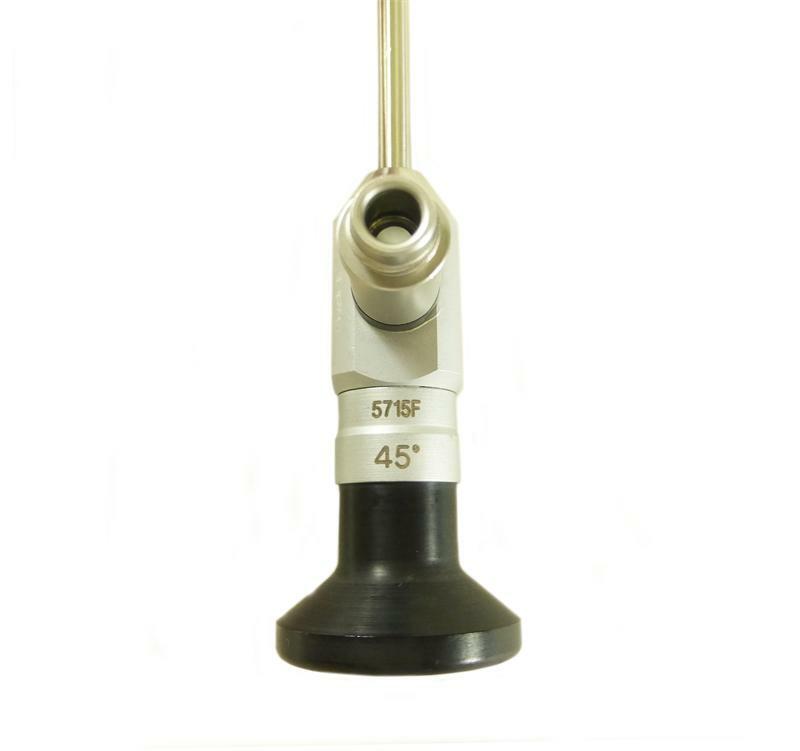 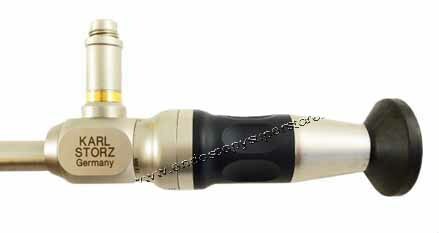 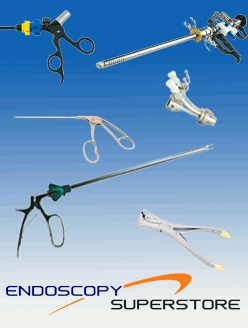 They are manufactured with the highest quality surgical stainless steel. 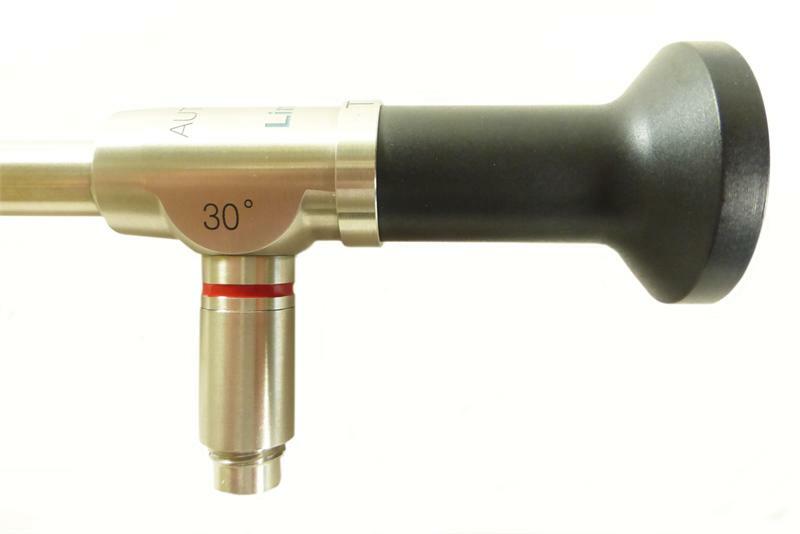 Our laparoscopes are also crafted to reduce glare to prevent inadvertent reflection and offer an angle of view of 0°, 30°, and 45°. 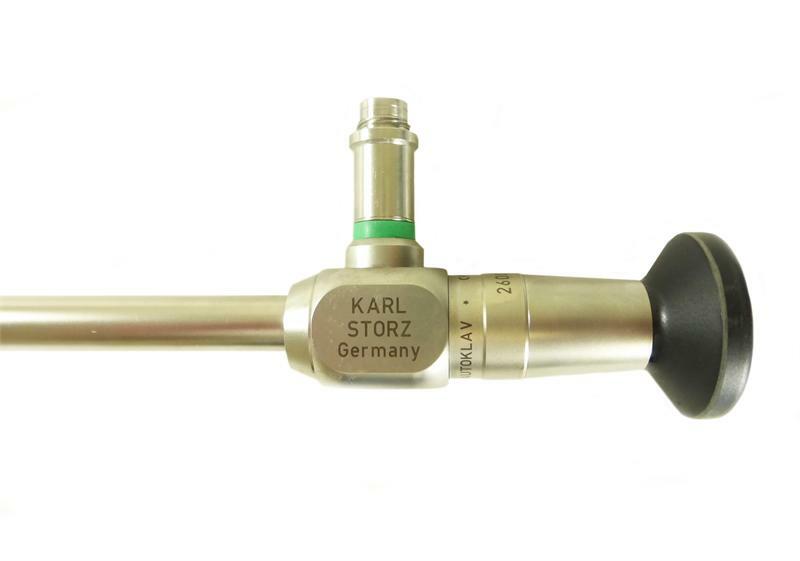 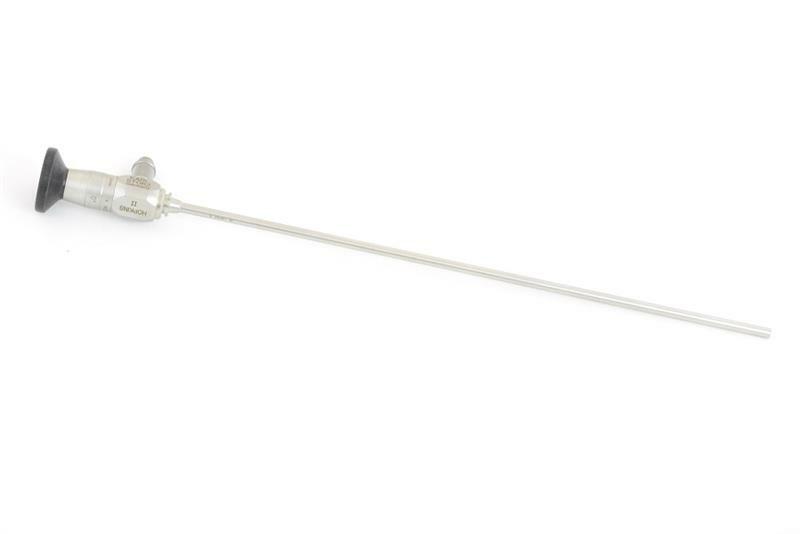 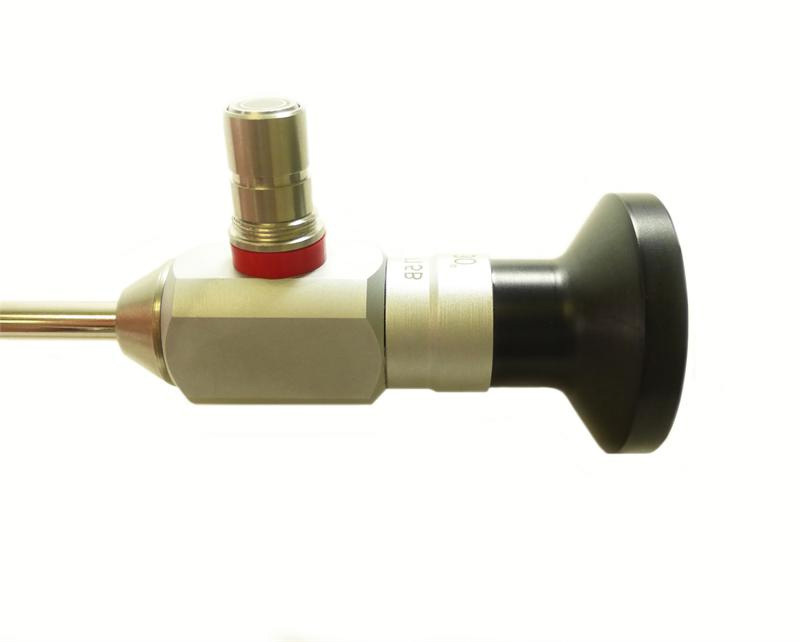 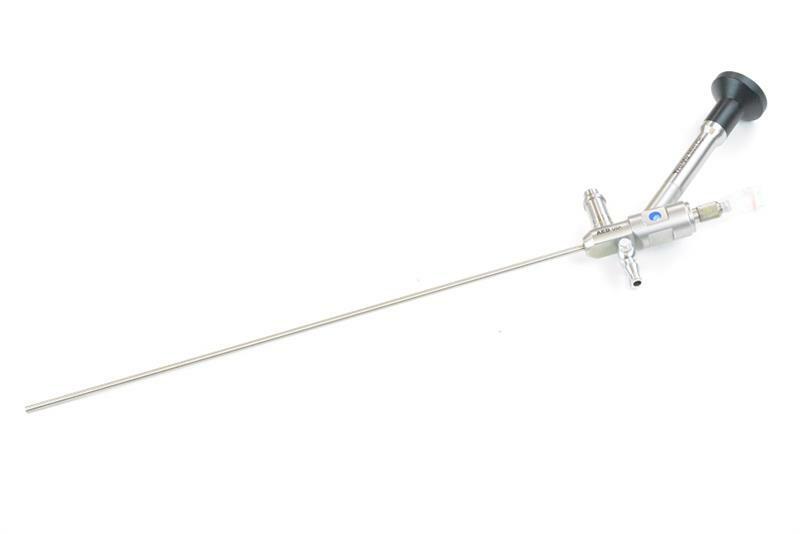 Our extended length laparoscopes are ideal for bariatric surgery. 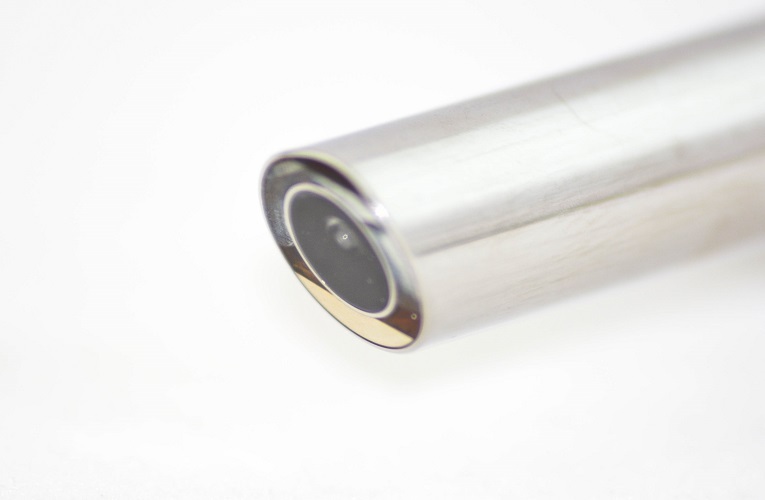 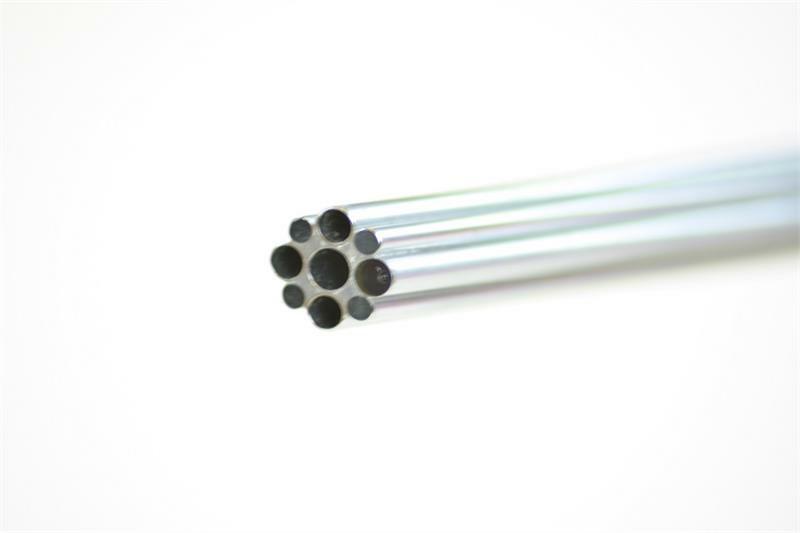 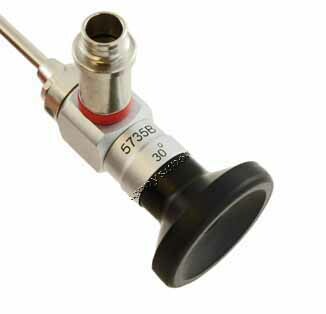 We offer four different diameters: 2mm, 4mm, 5.5mm, and 10mm. 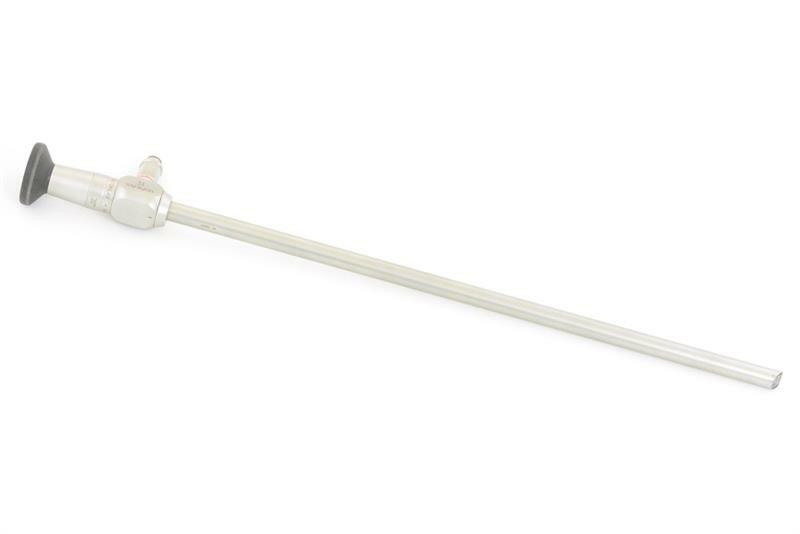 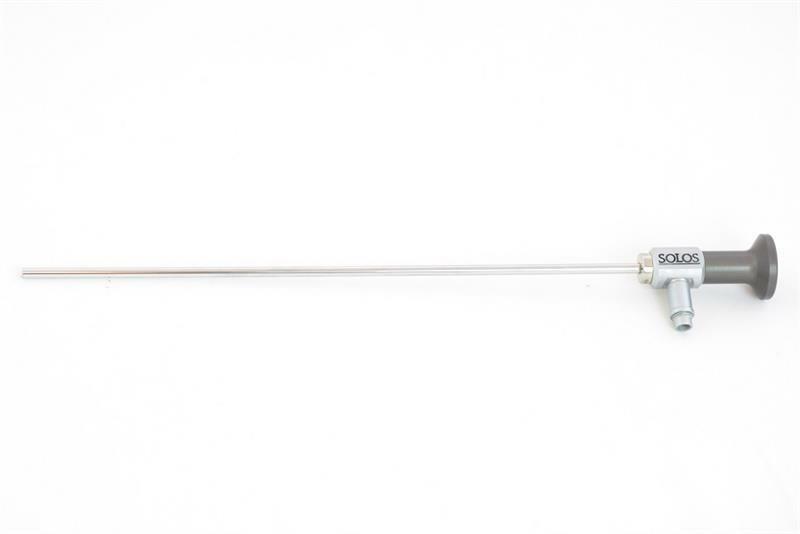 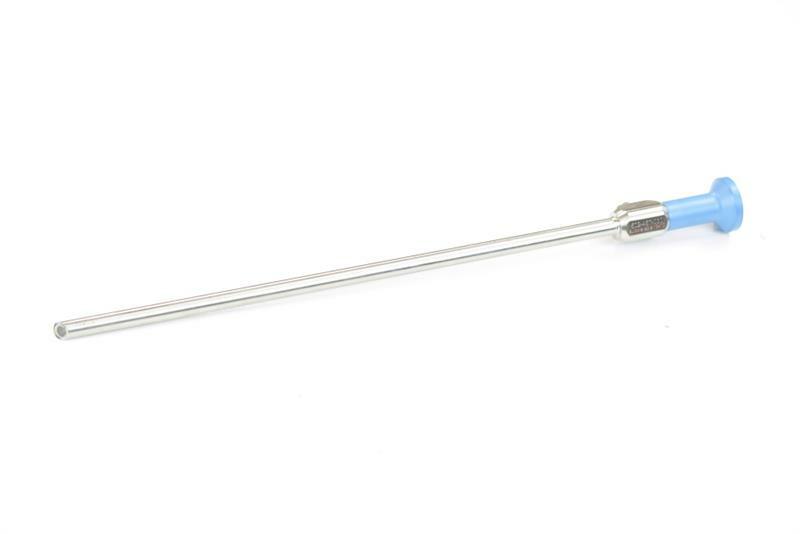 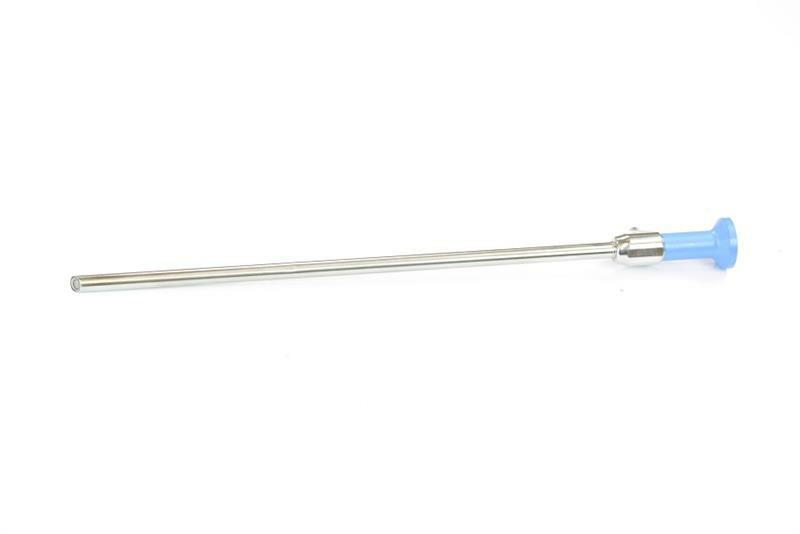 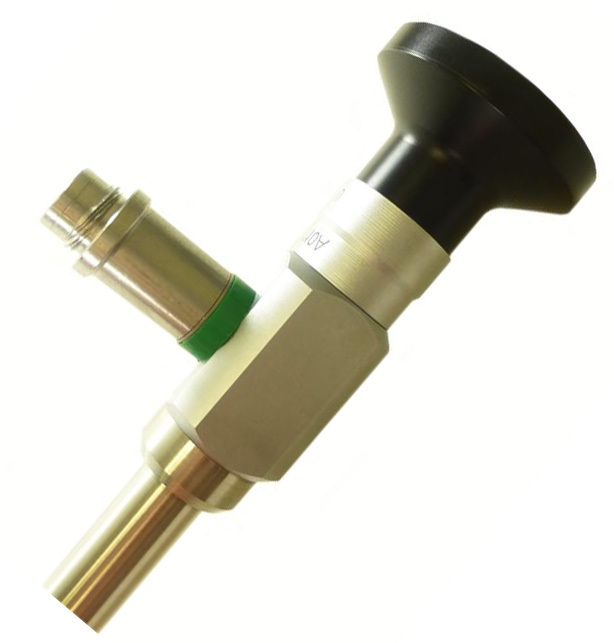 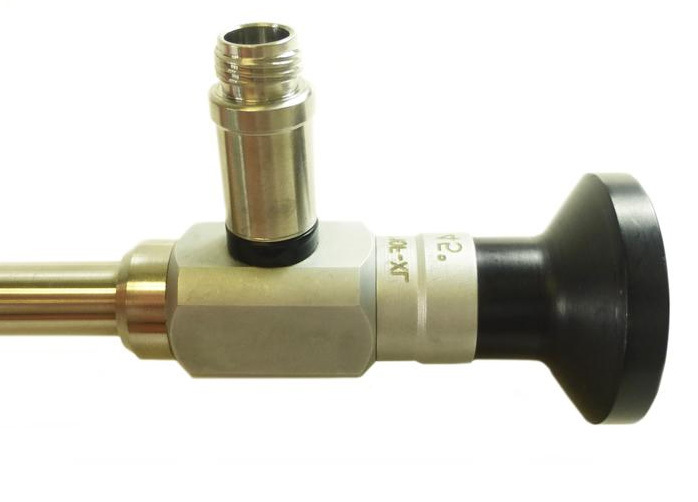 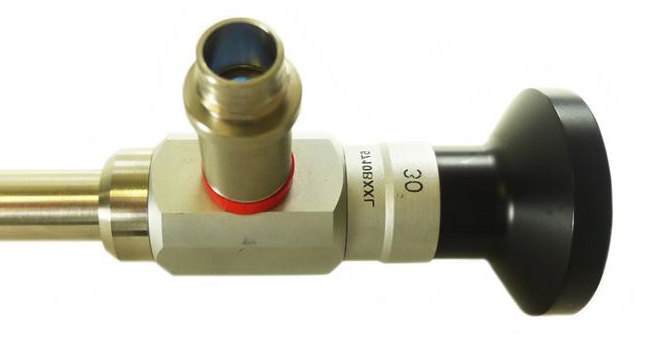 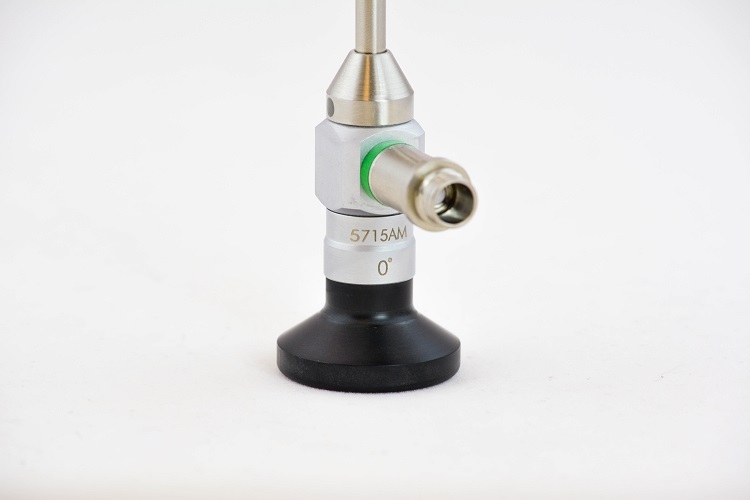 One of our top sellers, the Max LAP Full Screen 5.5mm Laparoscope, provides you with a wide angle lens for a full screen field-of-view. 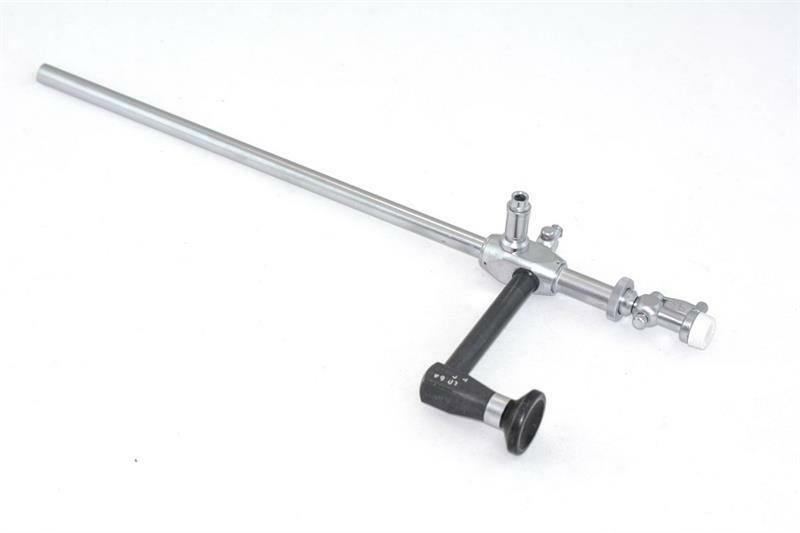 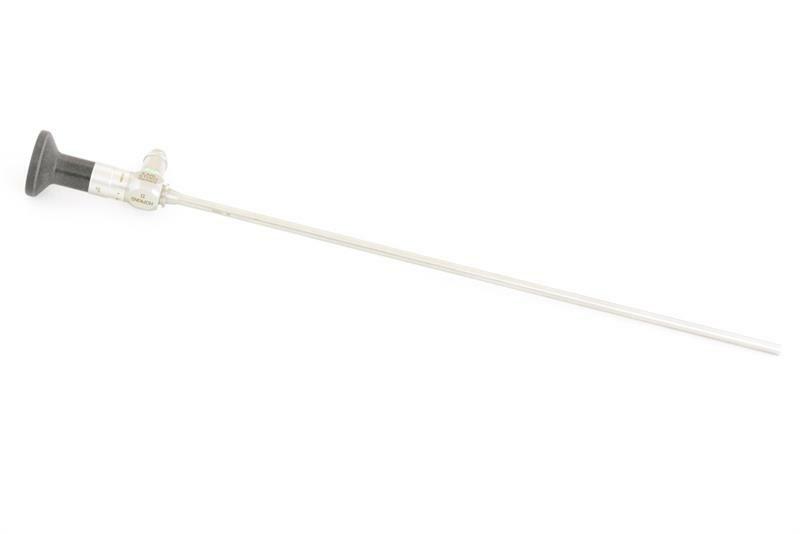 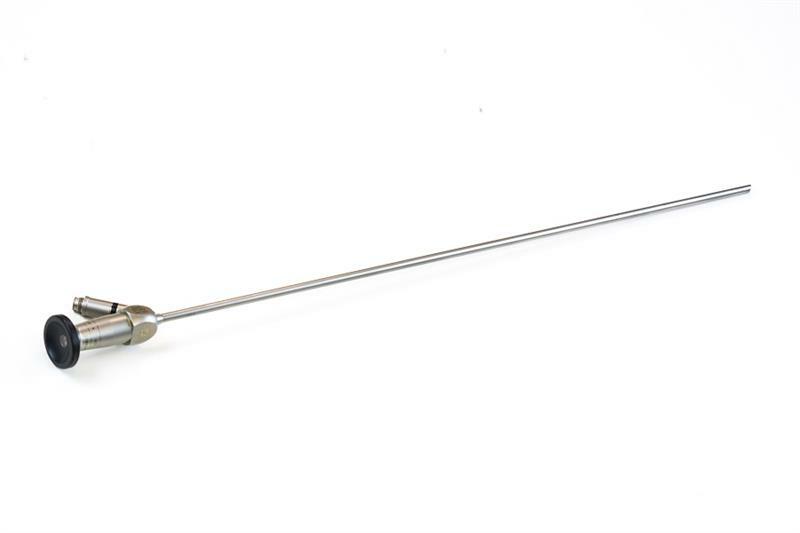 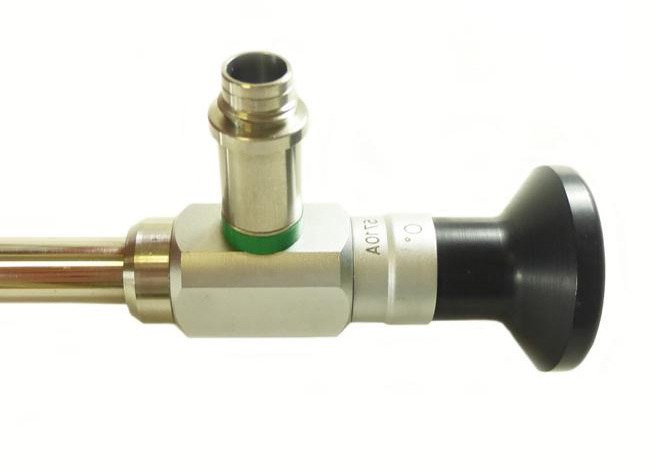 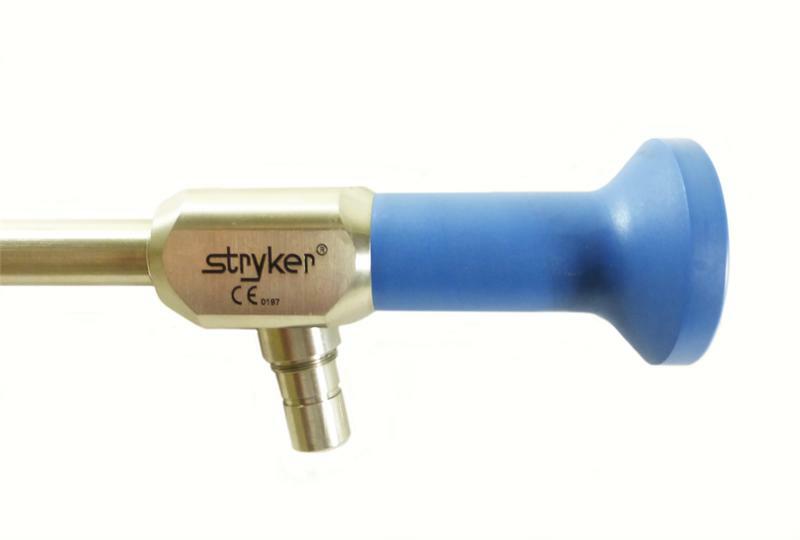 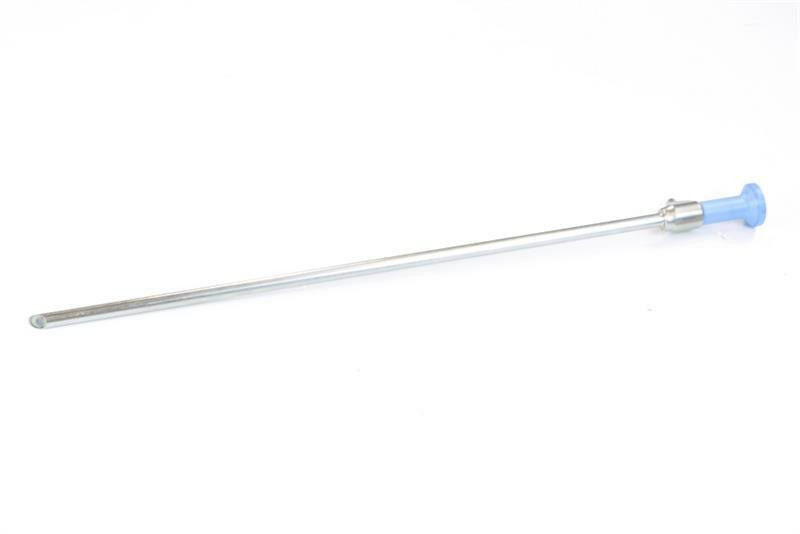 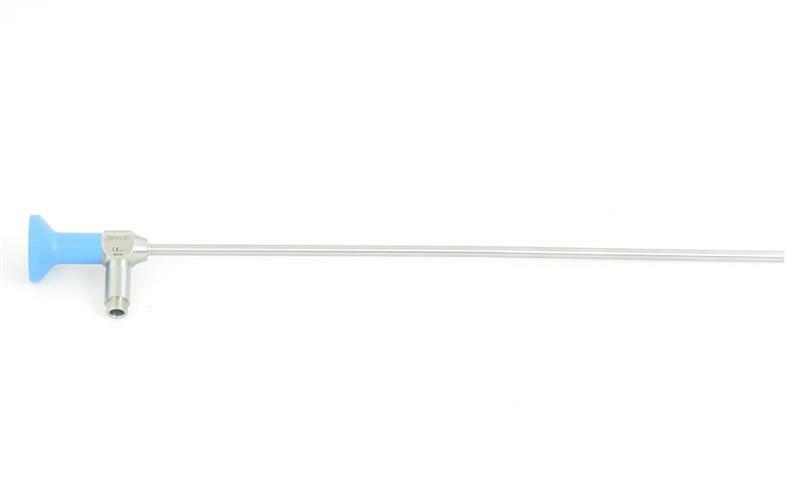 The Max LAP laparoscope is also ergonomic and easy to use due to its lightweight construction.